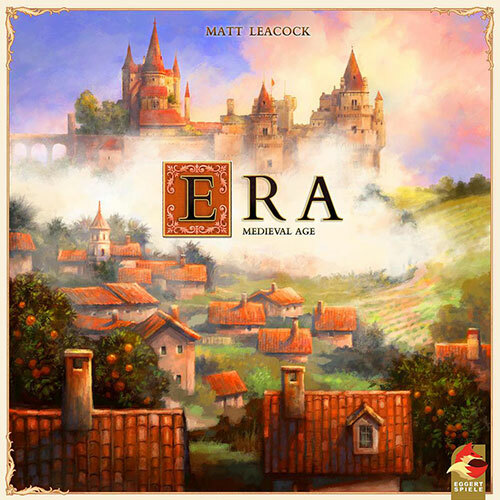 I’m excited to announce Era: Medieval Age, a new dice game coming this summer from Eggertspiele. I’ve been working on this game and other games in the Era line for the last few years and am really excited to start sharing more about them with you. Read all about it here, or catch the 2-minute video announcement below.